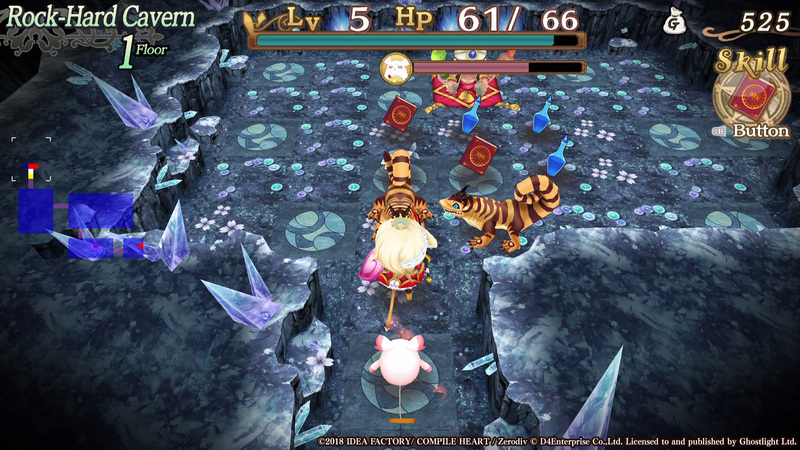 Some tips to curry favour with Sorcery Saga: | Blog | Ghostlight Ltd.
OK, so this tip is probably lesson #1 in Roguelike 101: don’t let yourself get surrounded. 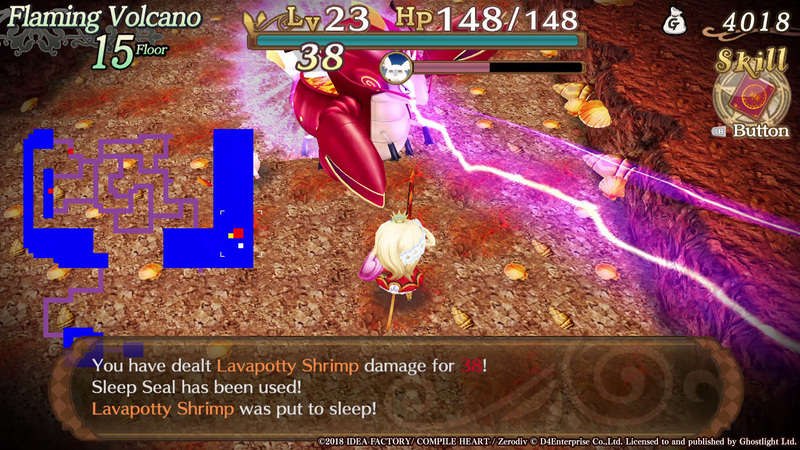 It’s pretty easy later on in the game, especially if you stumble on a monster room, to become surrounded by enemies – some of which can hit you from pretty far away! – during a expedition. You should always try and head back to a corridor if you are in danger of getting surrounded, because then you’re narrowing down the squares you can be attacked from. True, some distance-attackers could line up on you but for the most part your enemies want to close the distance on you and don’t behave all that sophisticatedly, so this is a great rule of thumb to live by. Don’t be afraid to go back to Dish Town. A Dish Town – my safe haven in a cruel-yet-curry-scented world! If you’re really under the hammer in a level, it’s usually better to head back to Dish Town than it is to die. Some items will allow you to return holding all the items you have (e.g. 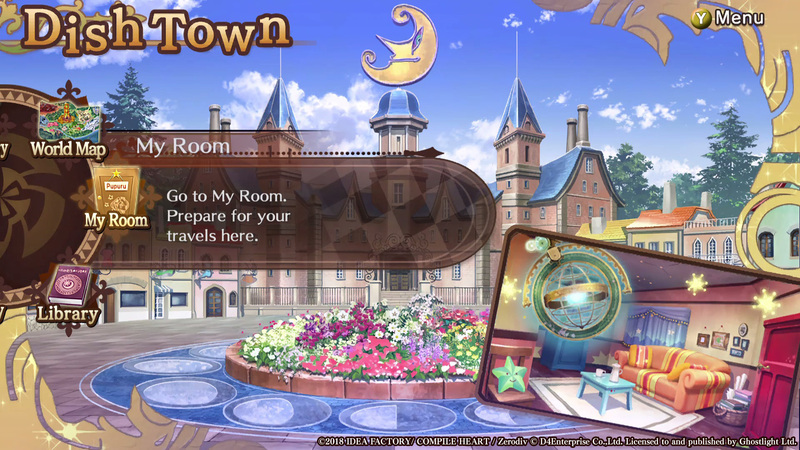 Transport Book) and there are giant seals on the floor in levels close to the boss battle in each dungeon that will also let you ‘cash out’ and return home safely. Better to take your time, craft your treasures into a powerful arsenal and do things the slow way! 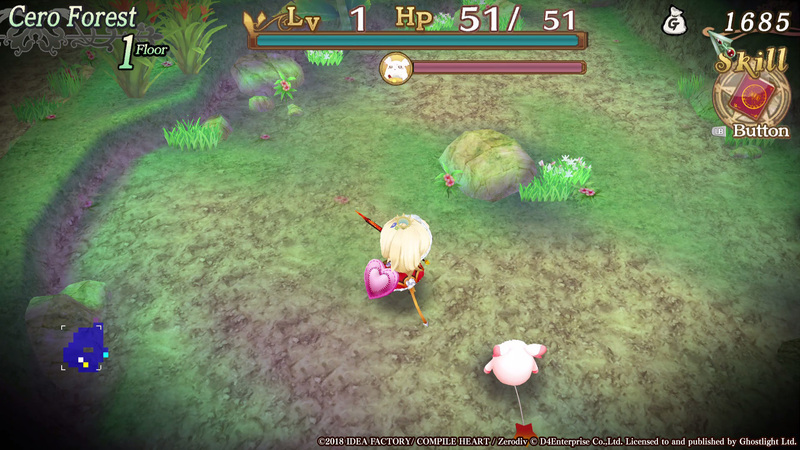 Don’t forget your skills when fighting -particularly mid-level bosses and full bosses. It’s easy to forgo the using of skills, much like I am forever neglecting to use grenades during FPS sessions. They can be hugely helpful and some are great insurance policies: who would want to insure against death in a troublesome boss battle?! At the same time, don’t go mad with the skills and reach a dungeon’s final boss with nothing left in your Skills’ menu’s metaphorical ‘tank’. They’re there to be used and there are opportunities to top up the number of uses if you’re prepared/lucky. Pay serious attention to weapon abilities. Some might think a heart-shaped shield is kinda lame, but look and you'll see it gives 30HP boost. 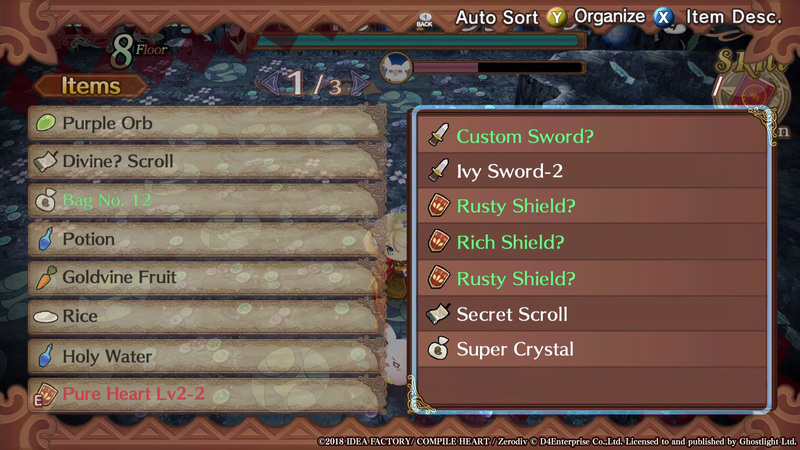 That's all for now, but since I've still got some more hints to share with you, I will be back soon with even more tips to help you out in Sorcery Saga, so see you next time!